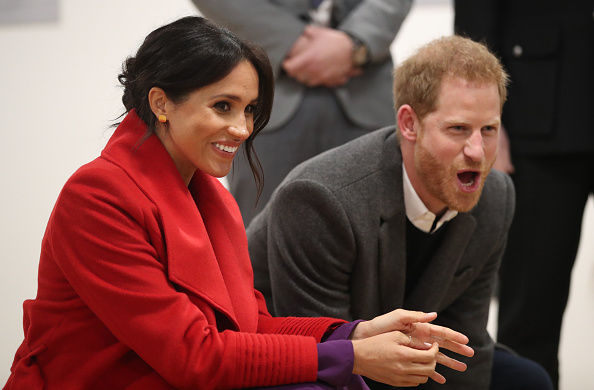 Apparently, Meghan Markle has made a decision on a birthing plan. 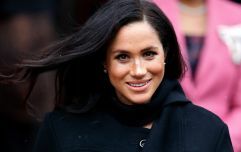 The Duchess of Sussex, Meghan Markle, is thought to be six months pregnant and recently told well-wishers that she's expecting her first child in late April or early May. Exciting times for the former Suits actress. It's also been reported that the 37-year-old had decided where she will give birth - Frimley Park, a hospital in Surrey. Many expected that Meghan would choose to give birth at The Lindo Wing, the maternity wing at St Mary's hospital where Kate Middleton welcomed her three children. According to reports, Frimley Park is far less luxurious than The Lindo Wing, a facility which has previously been described as a five-star hotel including lavish extras like detailed menus and expensive champagne. Oh and the Lindo Wing is priced at about €8,000 a night too. Madness. In contrast, Frimley is run by the NHS and according to The Sun, this is something that influenced Meghan's choice. None of these reports have been confirmed by Kensington Palace so we'll take this with a pinch of salt but it will be interesting to see what the Duchess does decide when the time comes. 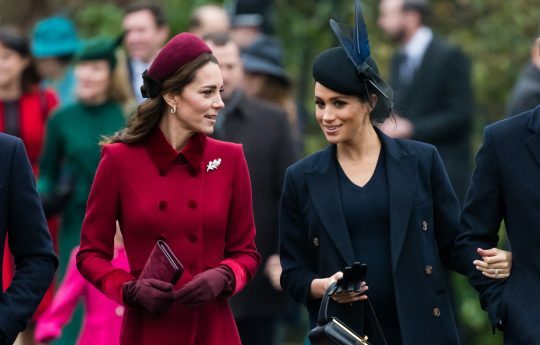 According to one royal insider, Meghan has chosen a different hospital because she doesn't want to go to the same place that Kate did. 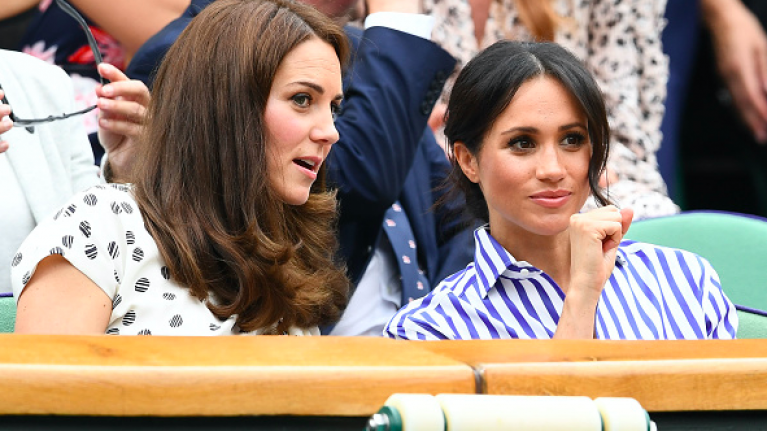 Meghan reportedly said she "doesn’t want to do anything that Kate Middleton has"...OUCH.